As one of the largest stockists of automotive radiators in South Yorkshire, most vehicle makes and models are carried in our warehouse, and if not, we can generally supply it later the same day or the next day. As many of are radiators are OE equipment, you are basically buying the same radiator as you would buy from the main dealers at a fraction of the cost. If you are at all unsure about your requirement, we are happy to advise on the correct radiator for your vehicle. 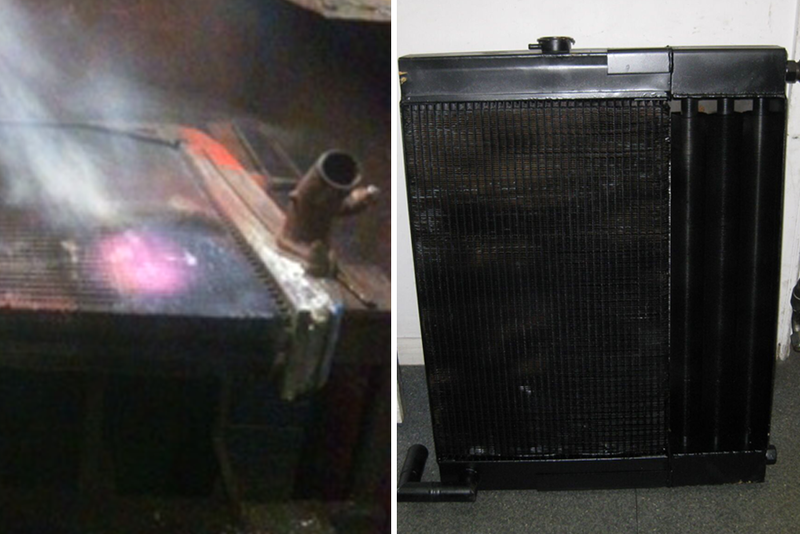 For many years we have built a reputation on our quality refurbishment or rebuilds of Classic Car radiators. 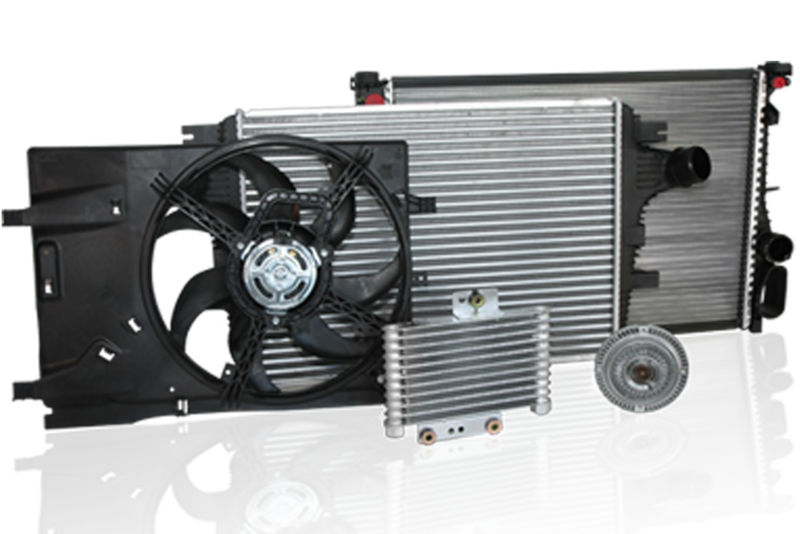 We are happy to advise and quote on upgraded cooling needs for radiators such as racing cars or towing. We also specialize in Commercial and Plant radiators such as Fork trucks and Earthmovers. 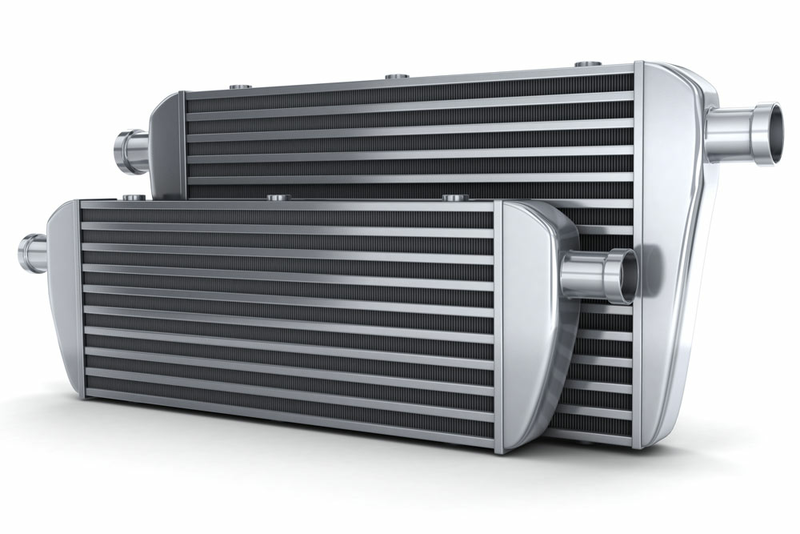 Radiator re-cores or refurbishments are generally limited to radiators that are no longer manufactured or more specialized such as original copper and brass radiators, classic cars or heavy-duty radiators. We also provide cleaning, flushing out and flow testing on radiators in our workshop.